SCM Remaps are a family run business based near Swansea and Llanelli in Crosshands Business Park behind Leekes department store. Here you will find information, Performance figures and costs of the services that we can offer you. Having worked in the Motor repair and Diagnostic's industry for more than 30 years and with a passion for Performance Tuning of cars we are able to get the Best from your car, whether it be power or economy gains. Having a vehicle remapped releases more Power / Torque from the engine. Depending on your driving style, you can potentially achieve Better MPG as a result of your remap, as your vehicle can remain in higher gears with lower rpm. The extra power and torque are kept within safe limits for your engine and drive train so there are no reliability issues. We create Custom files for your car with the aid of our tuning partner Atm Chiptuning, plus we have Our own Dyno Dynamics AWD rolling road which is used for map development and testing power gains achieved. We also have our own genuine map editing software packages from Winols, Swiftec and ECM which we use to produce top quality reliable custom remaps for your vehicles. 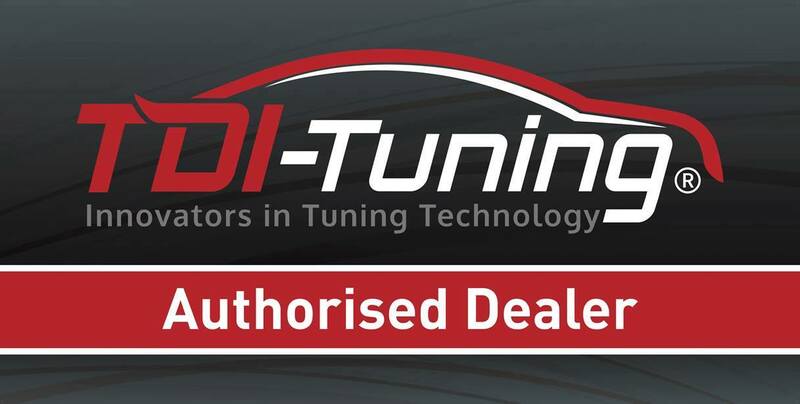 We now offer a file tuning service for master equipment only currently, please click on the button below to register for our file service and you can see tuning figures for most car makes and models. Our file changes have been developed and tested on a rolling road and carry a Lifetime Software Guarantee for your peace of mind. All our remaps are are written on your vehicle ecu's own file for Performance or Economy or Best of Both.We hold the original file should you ever want it returned back to standard. We use the latest Hardware and Software packages from AlienTech, Vcpower and Evc , the database is constantly being updated to include newer vehicles as and when available, so if yours is not currently covered it probably won't be long before it is. We have a Dyno Dynamics AWD DS 450 rolling road for power runs and map development etc able to test up to 1200 bhp for fwd, rwd or 4wd drive. 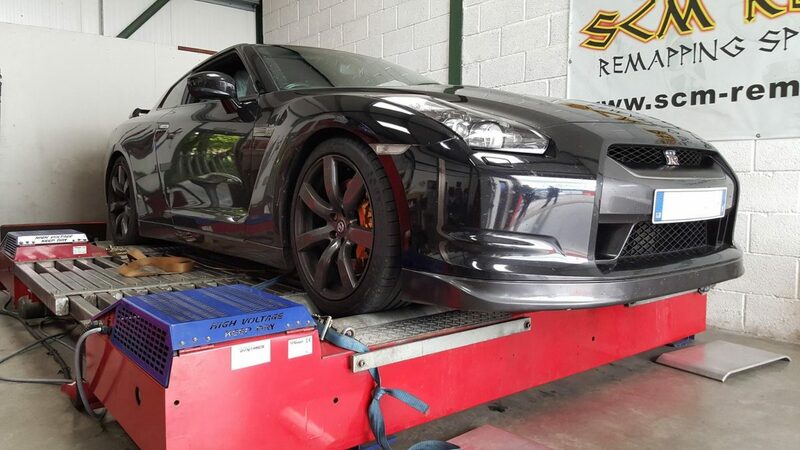 We also do dyno days for clubs and enthusiasts and hire our dyno out to specialist tuners to remap their own customers cars. 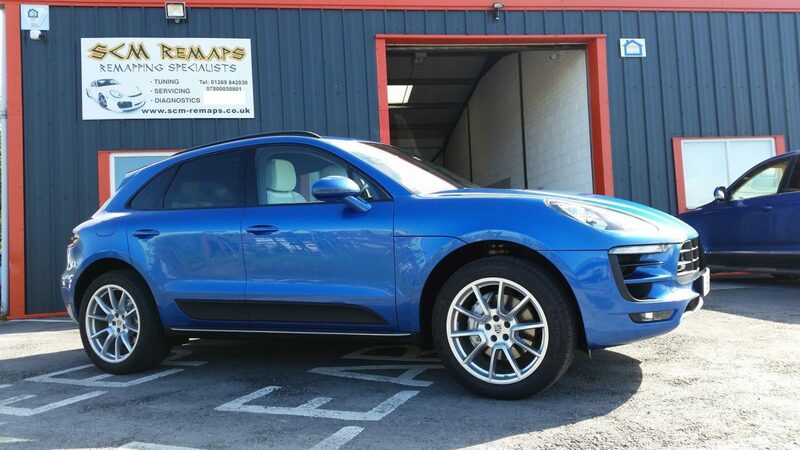 We pride ourselves on offering the best Remapping and Diagnostic repair service in the area at competitive prices. We use what we believe to be the best products and suppliers in our workshop to maintain our high quality standard of service to our customers. Once you've had your vehicle remapped by us, you'll be amazed at the Improvements made and wished you'd done it sooner. We have Many Happy Customers who have also been referring their friends and family to us, so have a look at what we can offer and give us a call for a friendly chat on what you'd like us to do for you or click on the contact button to send a message.